Prior to the upgradation of S.P. office, Mon the Unit was under DEF Mokokchung. The S.P. 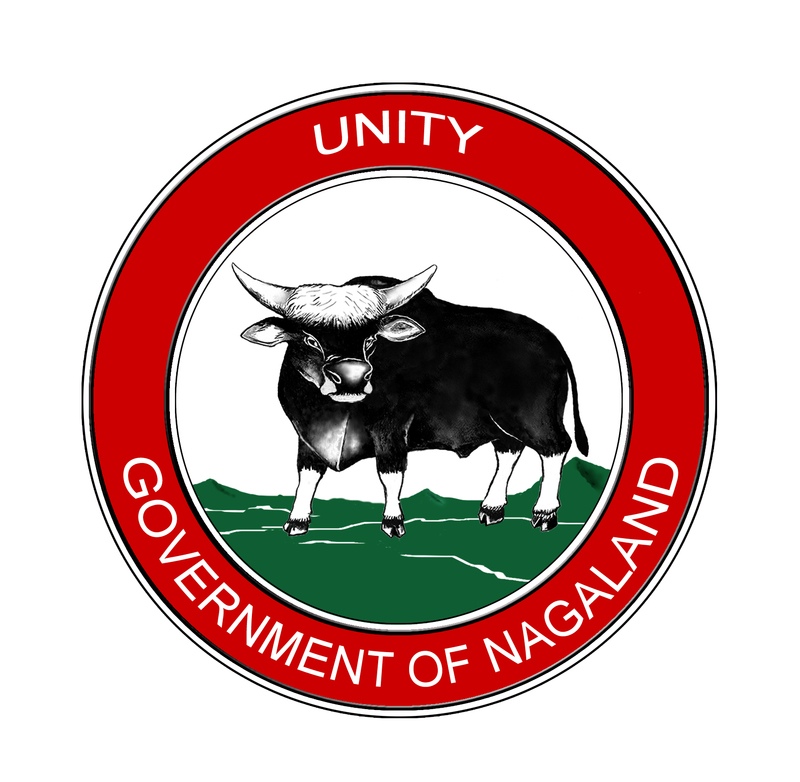 office was upgraded vide Nagaland Govt. order No. POL/13/8/DEF/77 dated 5/6/81. The Unit has no historical record. Moreover the history of SDPO office and police station are not available. Hence, the details of SDPO office prior to the up gradation could not be mentioned. As per record the S.P. office Mon started functioning from 28/08/1981. The 6th Nagaland Armed Police Battalion is situated at the entrance of Mon District on the main road axis of Tizit-Mon State Highway. From Tizit (Namsa) to 6th NAP Bn. Hqr. is 7 KM and from Battalion Hqr. to Mon is 36 KM. The entire area of the Camp is approximately 160 Acres and acquired by the Police Project from Sangsa village. The 6th NAP Battalion was raised with the additional Coys from other NAP Units. Shri Aonochet Ao was the founding Commandant of the Battalion.Â The first Addl. Coy arrived from the 5th NAP Battalion, Phek on 19/08/1981 under the command of Shri L.T. Lotha, Asstt. Commandant and on the same day one Addl. Coy from 3rd NAP Battalion, Tuensang arrived under the command of Shri M. Temjen Ao, Asstt. Commandant. The remaining Addl. Coys from the other Units such as 2nd NAP Battalion, Alichen arrived on 22/08/1981 under the command of Shri Punathung Lotha, Asstt. Commandant, 4th NAP Battalion, Thizama arrived on 15/09/1981 under the command of Shri H. Kuki, Asstt. Commandant and 1st NAP Addl. Coy arrived on 20/11/1981 under the command of Shri Zhekevi Sema, Asstt. Commandant. In the early stage, the present location was full of thick jungle and bushes. On 21/08/1981 the Officers and men started to clear the jungles and they pitched few tentages for temporary accommodation for the personnel. After that two barrack type buildings were constructed by the jawans with dismantled CGI sheets and the same was used as Office and Quarter Guard. The first building in the campus was constructed by Police Project and completed in a short period of 45 days and was inaugurated by the then Hon’ble Chief Minister of Nagaland Shri J.B. Jasokie on 09/11/1981 and the same building is now used as Police House.